What could be simpler, connecting readers and books, right? The truth is, it isn’t easy, and library staff, while often readers themselves, can find this a daunting task. 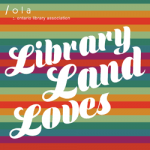 Since 2005, OPLA’s Readers’ Advisory Committee, a dedicated group of librarians from around the province, has worked together to help public library staff meet the needs of the adult readers in their community. From its inception, the Committee has been focused on a number of key initiatives and after ten years of work, it seems time to celebrate, reflect and acknowledge the commitment and work of the committee. As the founding (now past) Chair of the Committee, I’m thrilled to have been asked to look back on the work of the Committee over the last decade. One of the first steps taken, when launching the Committee, was to establish terms of reference, creating a focus and goals for the group; it is this initial work that has made the Committee successful. Early on, we knew that this would be a focused, working Committee, and we recognized that a key function of the Committee would be to ensure that OPLA members had access to educational opportunities to help them deliver and respond to reading queries. 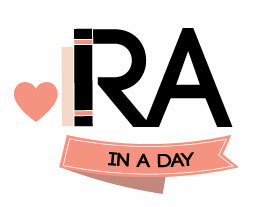 In 2015, the Committee’s premier event, RA in a Day, celebrates its ninth year! Now a must-attend event, the conference, which draws library staff from across the province and has even inspired other provinces to organize similar programs, focuses on readers and reading, and how to maximize librarians’ understanding of reading engagement. As well, over the past ten years, the Committee has organized and hosted RA workshops, seminars, Education Institute sessions, and Superconference sessions featuring nationally and internationally renowned speakers in the field. In addition to creating formal learning opportunities for staff, the committee understood that Readers’ Advisory skills are developed over time and so, a significant amount of work was done to develop “core competencies”, the skills needed to succeed in this key service area. The core competencies are available on the committee page of the OPLA website under “Readers’ Advisory Tool Kit”. Once the service benchmarks were developed, the work began to create specific resources for each, to be used for staff assessment, training and development; each section addresses a variety of service skills and can be adapted to individual library systems as necessary. Detailed work has now been completed on three of the competencies, Collection Knowledge, Reader Service Skills, the RA Conversation; the final competency, Reader Development, is forthcoming. While the primary focus of the working group has been on the core competencies and RA in a Day, the group didn’t stop there.They have also worked on a number of other initiatives. Each year, the Committee has developed a list of Best Bets, great reading selections; the list, distributed at RA in a Day, and posted online, helps to connect librarians to gems in their collections. The members have also, since the beginning, contributed articles to Access, and now Open Shelf, on Readers’ Advisory topics, sharing their knowledge and expertise. 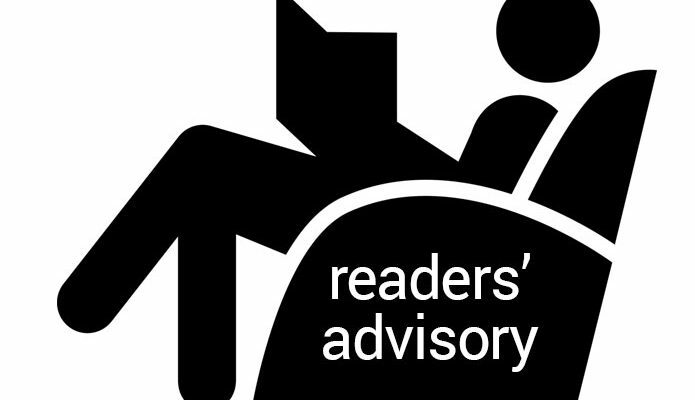 Finally, understanding that one of the best ways to learn reader service skills is by seeing them practiced, in 2008 the Committee presented the first award to honour excellence in service to adult readers, the “Leadership in Adult Readers’ Advisory”. The recipients of the award are committed to reader services and their dedication and work inspires. While they continue to develop educational opportunities, and host forums where public library staff can meet, exchange ideas, and promote services, it is hard to believe that ten years has passed so quickly, and although much has been achieved, more remains to be done. 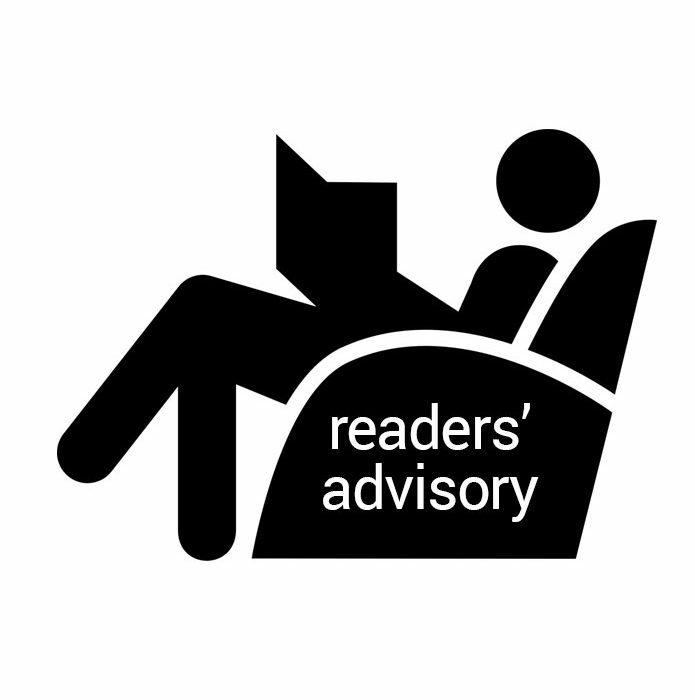 Readers’ Advisory is a continually evolving service and the Committee has proactively demonstrated a commitment to helping their colleagues prepare to meet the ever changing needs of readers. Sharron Smith is the Manager of Bibliographic Services at the Kitchener Public Library and founding Chair of the OPLA Readers’ Advisory Committee.